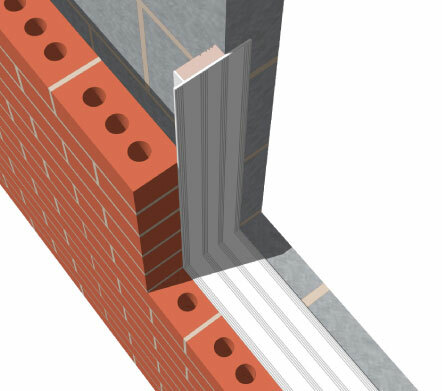 Easi-Close has been independently tested and certified to the latest Industry Standards, including BDA Kiwa certificate of Agrément, LABC Registered and NHBC accepted. 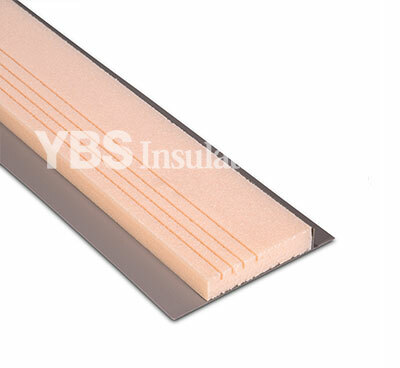 Support for our customers is something we value at YBS Insulation, which is why we offer product specification, project support, U-value and condensation risk calculations. For more technical information about pre-cut groove Easi-Close, or to place and order today, contact our professional team and we will happily assist you in finding the right cavity closer for your needs.